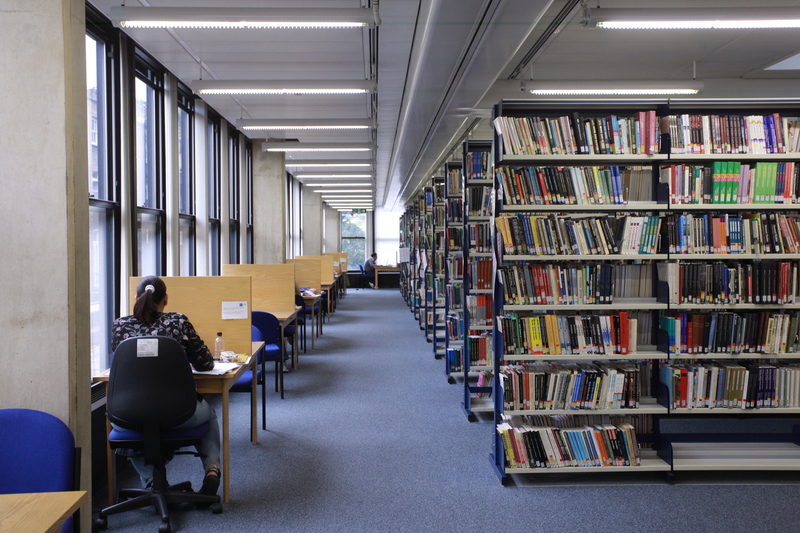 You can find out if there are study spaces in the Library before you travel to the IOE by checking the main website here. Easter Opening 5.00 pm 16 April - 8.30 am 23rd April. Entry into the library will be for existing holders of UCL cards only. The Help Point and Welcome Point are closed during this time.